In the wake of the death of Cecil the lion we thought instead of having a single 'Pic of the Week' this week we'd bring you 'This Weeks Pics of the Week' one for each day! 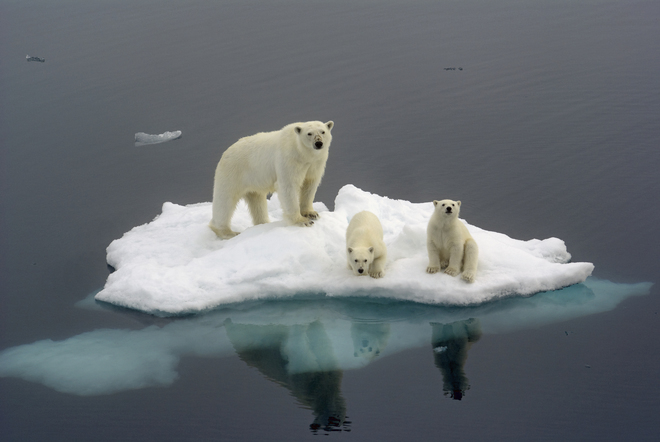 The following images were all submitted to the Wildlife of the World theme and showcase some of the beautiful animals that face endangerment. Stuart Yates, Goodbye, Svalbard, Norway. 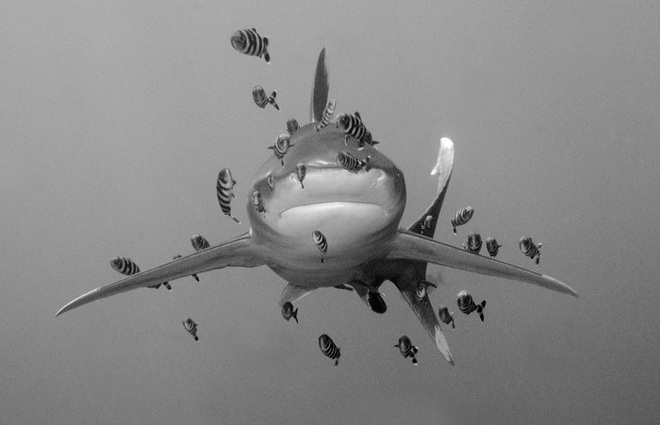 Len Deeley, Oceanic White Tip Shark with Pilot Fishes, Egyptian Red Sea. 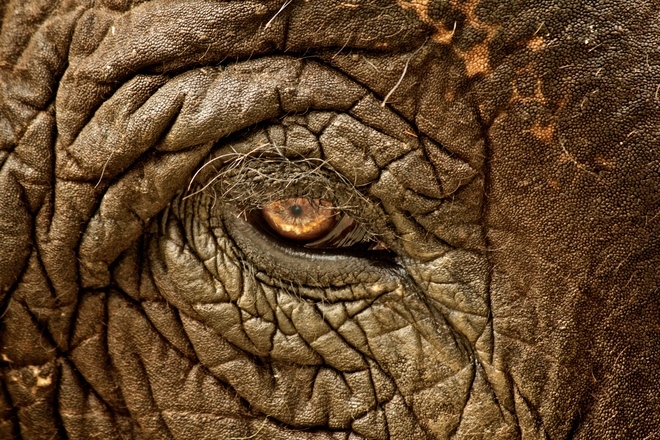 Jethro Stamps, Indian Elephant Eye, Chitwan, Nepal. 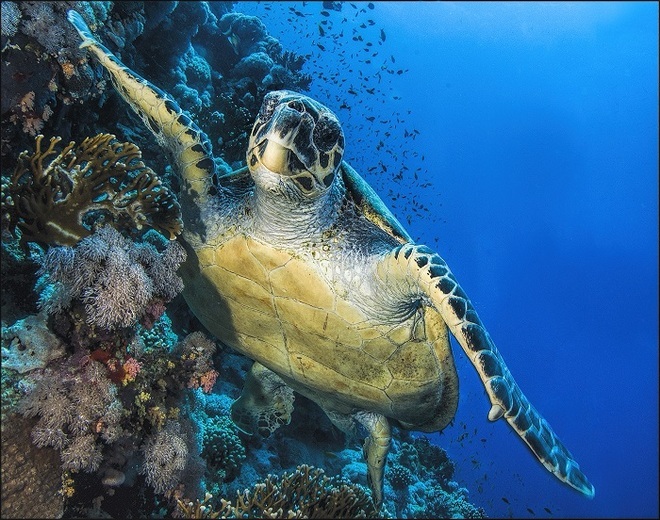 Len Deeley, Green Turtle, Red Sea, Egypt. 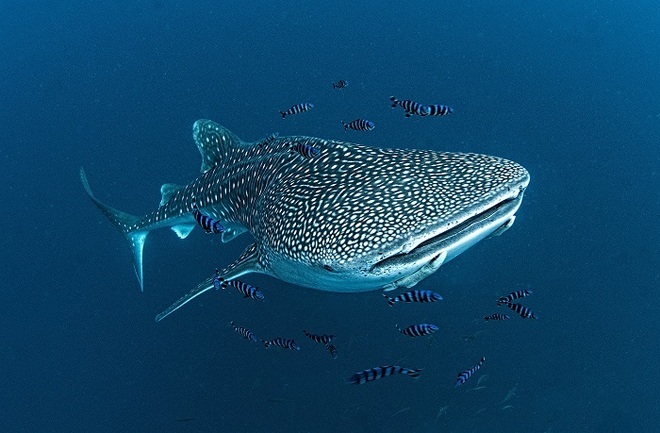 Len Deeley, Whale Shark with Pilot Fishes and Remora. 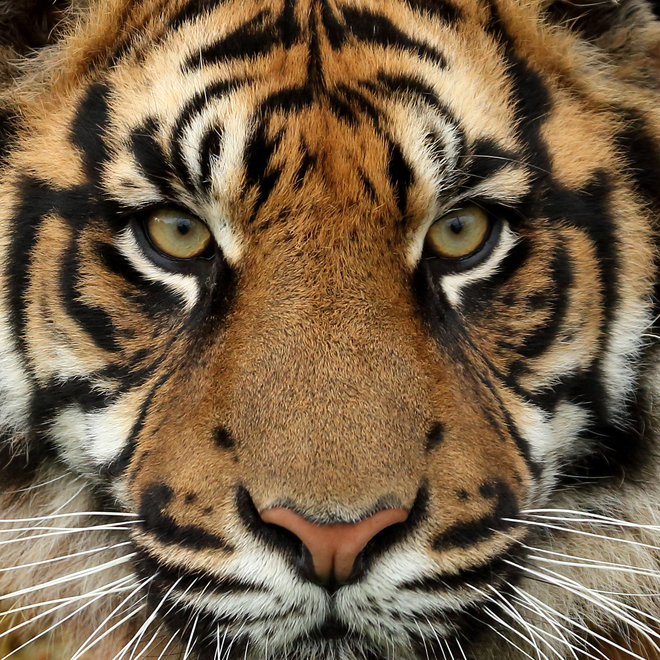 Robin Lowry, Eye Of The Tiger. 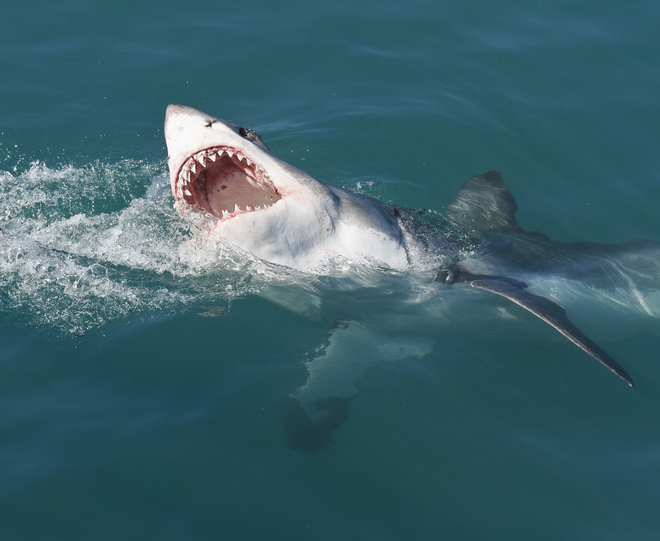 Gary Dean, Great White Shark, Gansbai, South Africa.